Sign up for Auto Delivery today and save time and money! Simplify your life in 3 easy steps! 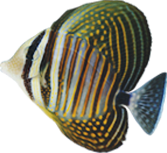 Auto Delivery is LiveAquaria’s automatic product replenishment program. When you sign up for Auto Delivery, you receive automatic shipments of products you specify, on a schedule/frequency you specify, to ensure that you never run out. 1. 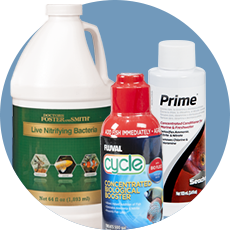 Look for the icon on eligible products. 2. Schedule your delivery intervals. 3. 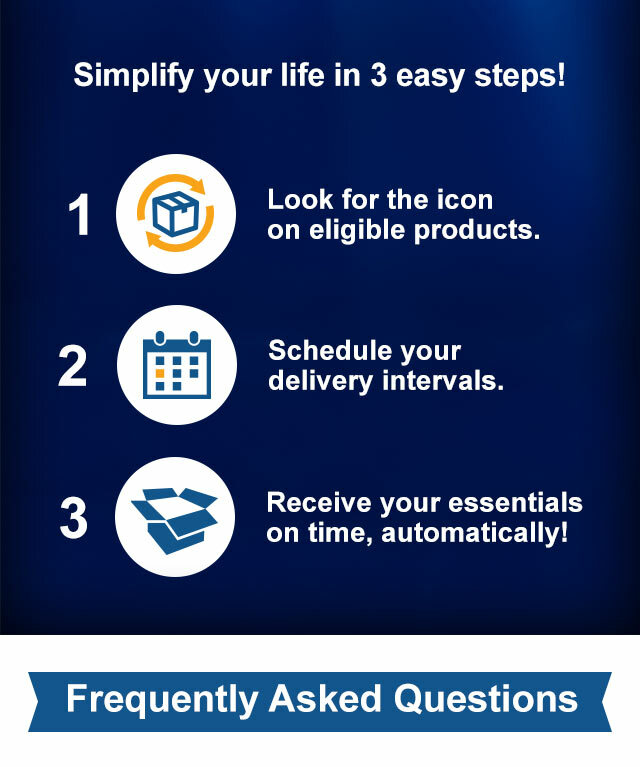 Receive your essentials on time, automatically! How does Auto Delivery work? 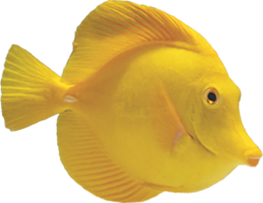 Auto Delivery is LiveAquaria’s automatic product replenishment program. When you sign up for Auto Delivery, you receive automatic shipments of products you specify, on a schedule/frequency you specify, to ensure that you never run out. 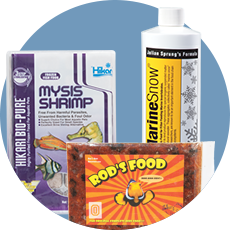 Sign up online with qualifying products or call 1-800-334-3699. Direct-to-your-door delivery so you avoid running out or lugging heavy items from your vehicle. ALWAYS getting the lowest price on every Auto Delivery order (when your order is shipping, and the item is on sale, you receive the sale price). 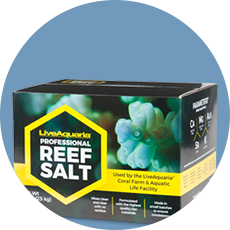 Multiple quantity reorders of each product at a time (for example, two containers of Reef Salt every month). Flexible shipment dates - you can adjust them at any time up to 5 days prior to your next scheduled shipment. Is there a minimum order needed to sign up for Auto Delivery? What if I sign up for Auto Delivery and the item is already currently on sale (a limited-time sale)? 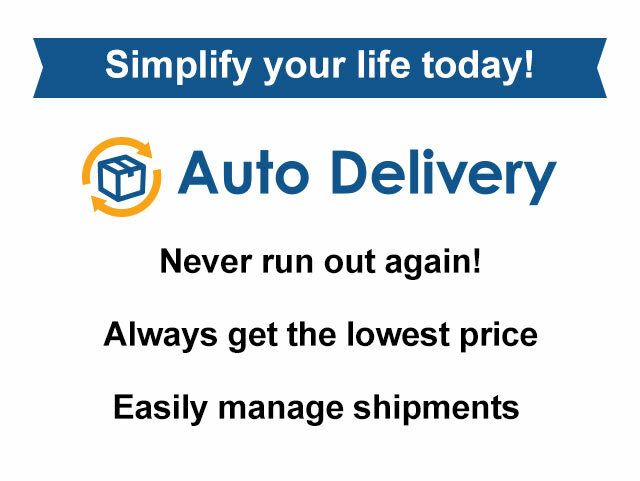 Auto Delivery members always receive the lowest price available when Auto Delivery items ship. If an Auto Delivery item is currently on sale, but the sale expires prior to your next delivery, you'll receive the lowest price available at the time of delivery. Will I be reminded when my next Auto Delivery shipment occurs? Yes, we will email you two weeks prior to your next Auto Delivery shipment so you may make any changes you require. What products are eligible for Auto Delivery? 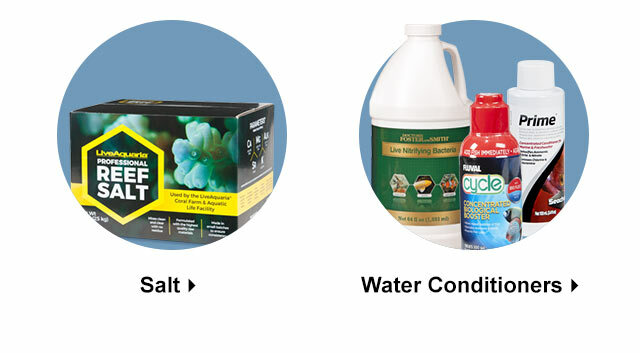 Just look for the Auto Delivery Logo on qualifying product pages. How do I change a scheduled Auto Delivery shipment? You may postpone scheduled shipments, change your frequency, and update the quantity of any items in your account by logging in to your account online or calling 1-800-334-3699. You may make modifications to any item up to 5 days prior to its next scheduled shipment. How will my Auto Delivery items be shipped? 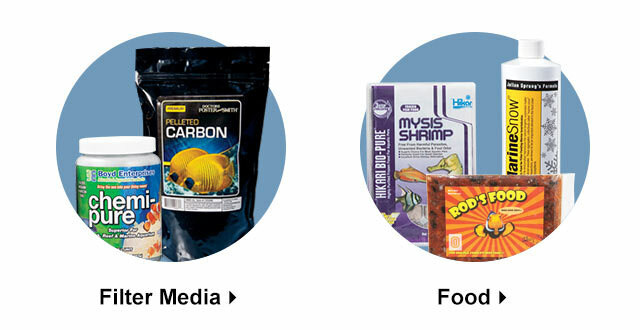 We ship all items except frozen foods via Economy Ground Service. Frozen foods ship via 1-Day Air Service. If you have multiple ship-to addresses on file, items shipped to different addresses - even on the same day - will be billed separately. If two or more Auto Delivery items scheduled at different frequencies coincide to ship on the same date, those separate orders will be combined in the same package. How am I billed for Auto Delivery? Your Auto Delivery items will be billed to your account on the date they ship. Current prices apply. To avoid any delays to your scheduled shipments, your credit card information is required on file. Please note: Auto Delivery orders do not qualify for Gift Certificate payment options. What if my Auto Delivery item is on backorder? From time to time, popular items may become temporarily unavailable. If this is the case when your Auto Delivery product is scheduled to ship, we'll notify you of the backorder. Are there any areas that cannot receive Auto Delivery? We are very sorry, but at this time we are unable to provide Auto Delivery to Hawaii or Alaska. Can I earn rewards points on Auto Delivery Orders? We apologize, but at this time, Rewards Points do not accumulate on Auto Delivery shipments. Also, Rewards Points may not be applied towards future Auto Delivery shipments. 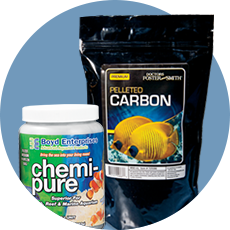 strong>Multiple quantity reorders of each product at a time (for example, two containers of Reef Salt every month).